Whether you’re looking for nonstop recreation, uninterrupted relaxation, or any combination of both, Rochester Place makes it possible to do as much or as little as you want. Going way beyond golfing, we offer a diverse range of activities and amenities throughout our secluded and private 167-acre resort property. From lounging by the pool and enjoying a cocktail at Parkside Grille to hitting the lake for boating and fishing, paddle boarding and kayaking to aqua-fit and yoga classes, Rochester Place truly is a playground for anything and everyone. 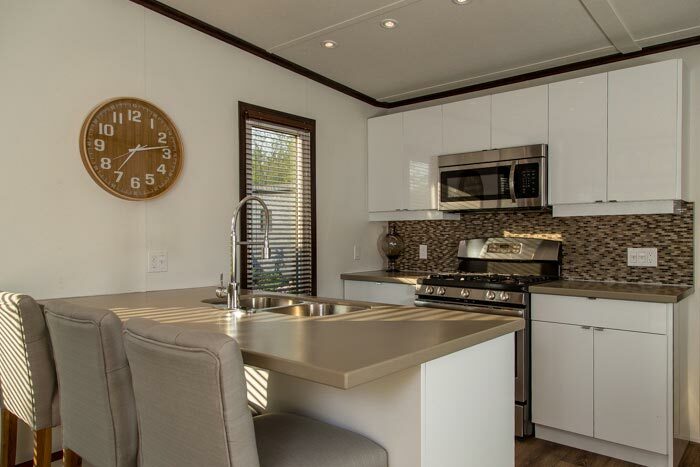 Whether you’re just starting your family or you’re anticipating the delight of grandchildren-to-come, the selection of cottages and trailers offered by Tilbury Auto Sales and Rochester Place Resort provide options for every size family and also for every budget. Imagine how satisfying life will be for you and your family as you explore the 167 acres of paradise. At Rochester Place, you’ll never hear the kids say, we’re bored. Watch your active and growing family spending quality time splashing in the pool, Rochester Place Resorts is the ultimate lifestyle destination. Speaking of activities, Rochester Place Resort has cornered the market. 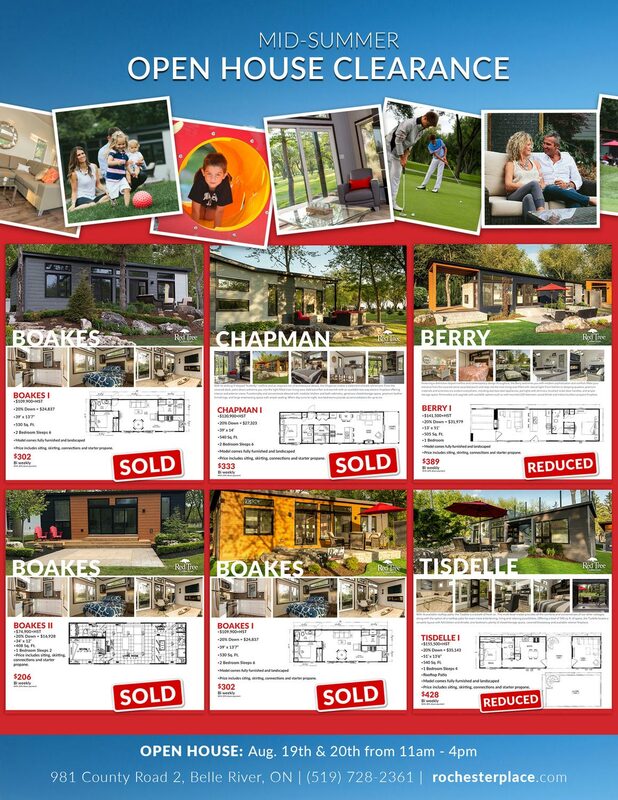 Get to know the families in your new seasonal retreat. Play a round (or three) of golf. Invite your friends and extended family to visit your lovely home-away-from-home. 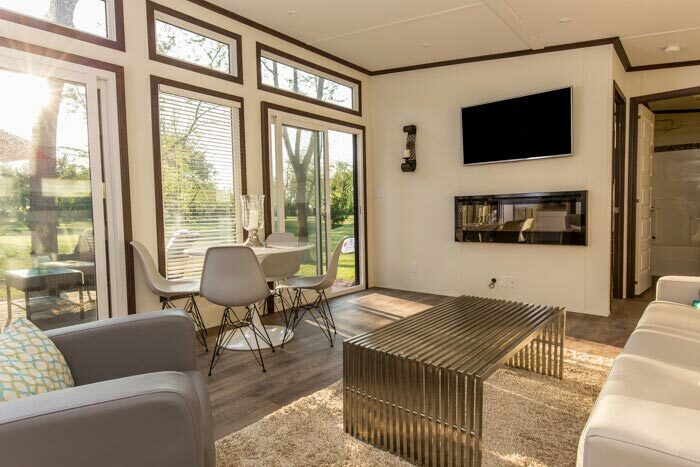 With a sparkling pool, a fun-filled playground, and access to the waters of Lake St. Clair, there’s no end to the simple, refined pleasures you’ll enjoy. 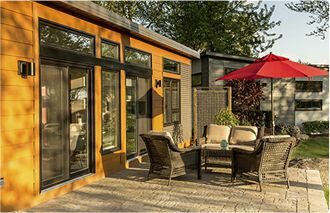 Want to stay active, socialize, and savour the outdoors in your retirement? There’s no place better than Rochester Place. 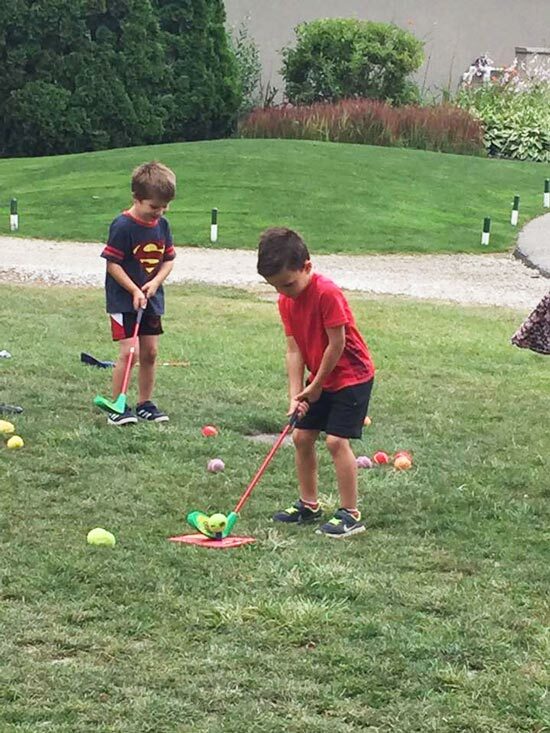 With an immaculate 18-hole golf course, full service restaurant, sparkling pool and a full activities calendar, you’ll have ample opportunity to stay engaged, entertained, and healthy. Take a yoga class, walk our spacious grounds, or socialize at the restaurant...every day will offer a bounty of outdoor leisure choices. 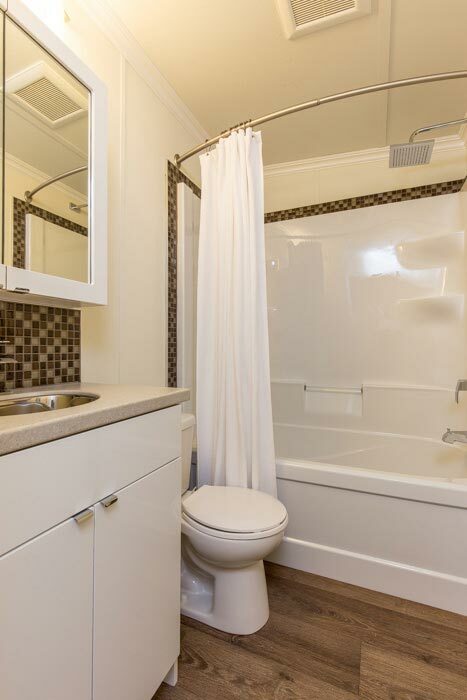 Worry-free living is all yours at the Renaissance Community. 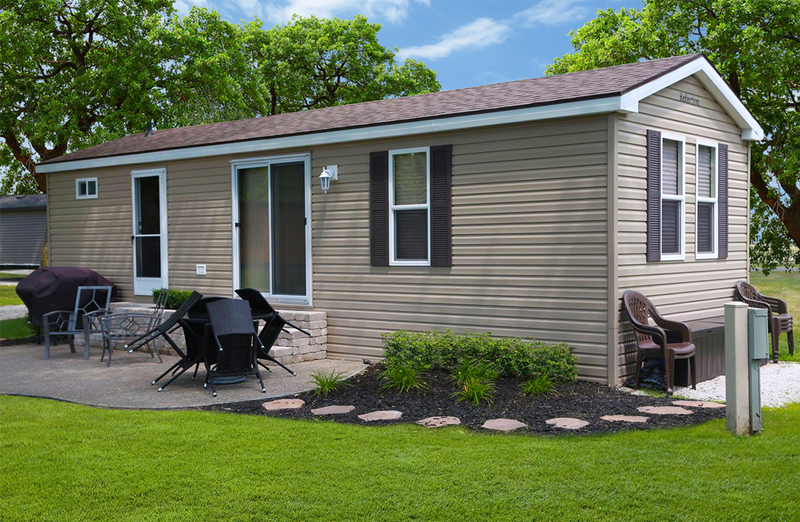 From the lush lawn you never have to mow to the lifeguard-supervised pool and the easy travel from anywhere in Southwestern Ontario, get ready to make memories you and your loved ones will cherish. The ideal place for couples to reconnect and enjoy an escape from the pressures of daily life, Rochester Place is attractive and affordable, whether you choose to purchase one of the nine unique styles of residence or you simply slip away for a weekend, full week, or even a monthly stay. 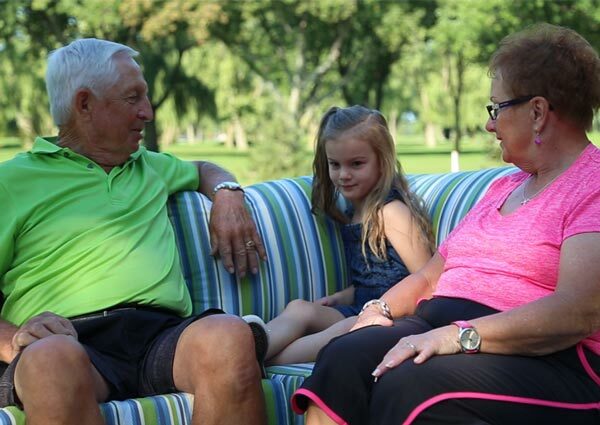 Rochester Place Resort provides the ideal setting for couples of all ages looking to work on their golf game or just who crave fresh air and fun, and a break from the city life. The Lifestyle at Rochester Place is truly unique. Whether you’re looking for nonstop recreation, uninterrupted relaxation, or any combination of both, Rochester Place makes it possible to do as much or as little as you want. 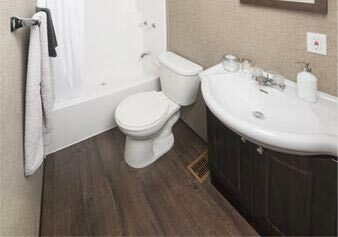 With our extensive list of services and amenities coupled with dedicated resort staff, we’re confident that your stay at Rochester Place will be worry free. Whether you’re admiring your fully managed lawn, joining in on the guided activities schedule or just lounging by the life guarded pool you’ll quickly learn that at Rochester Place we’re here to make sure that you have the time to do what you want, when you want, or nothing at all. The heart of Rochester Place is our pristine 18-hole par-72 course, heralded by many as "Essex County’s Best-Kept Secret." 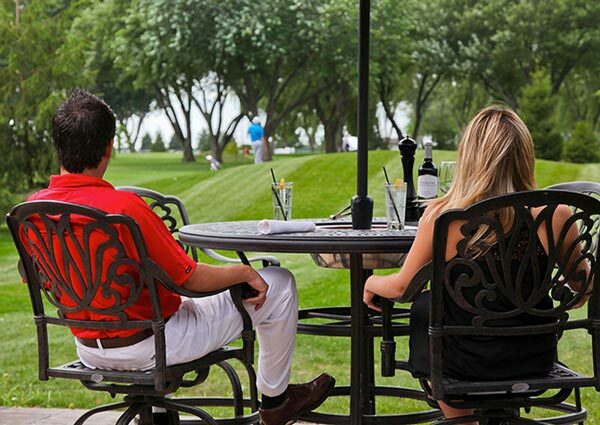 Caressed by the lake breeze, our mature treed fairways offer the feeling of an exclusive private club, but without the expensive greens fees. Here you’ll find a golfer’s paradise offering challenging and rewarding play. For your convenience, we have a well- stocked golf shop and CPGA golf professional on staff. Whether you’re a beginner or seasoned enthusiast, give us a swing and elevate your golfing experience. 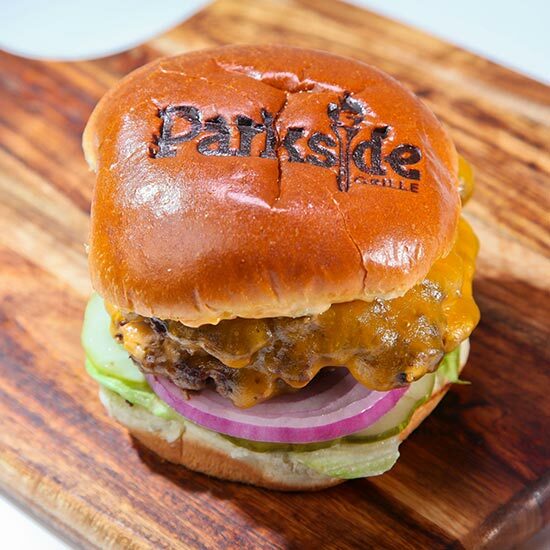 Whatever you choose, the casual yet sophisticated atmosphere at Parkside Grille heightens your experience with amenities such as our luxuriously comfortable 3000 sq. 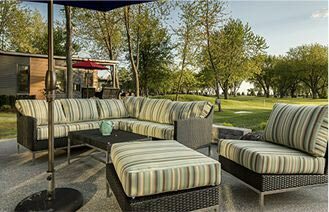 ft. outdoor lounge, featuring two 60-inch televisions, fireplace and fire pits, as well as a spectacular view of the golf course. Make a splash. Our resort pool is the perfect place to spend the summer days. 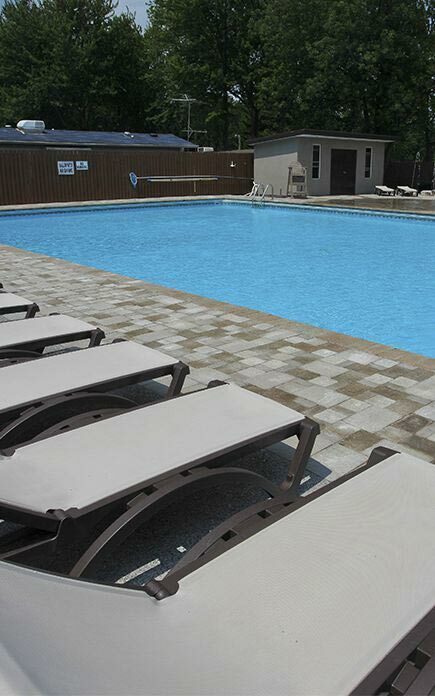 With ample lounging amenities, you can sit back and relax while the kids play under the supervision of a lifeguard. Grab a bite or drink at the adjacent Parkside Grille or better yet, let us serve you poolside. 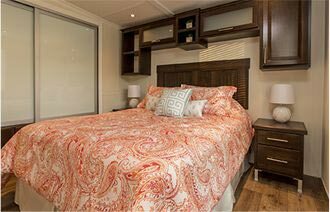 If you’re a boater, Rochester Place has you covered with quick and easy access to Lake St. Clair. You can dock your boat just steps from your cottage, eliminating the hassle of driving to a marina just to get to your boat. Hit the water whenever the feeling strikes, whether it's for a leisurely cruise or some serious fishing. Our waters are teeming with Muskie, Walleye, Yellow Perch and more. 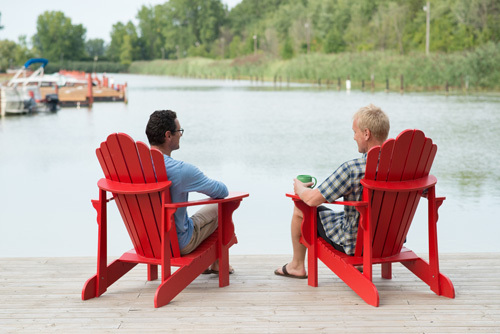 Enjoy your catch-of-the-day out on your cottage patio and raise a glass to reeling in the good life. 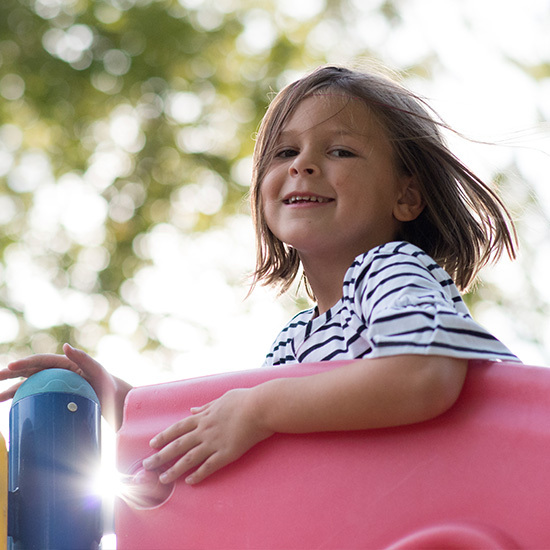 The kids can have fun and you can have peace-of-mind with our safe and secure playground area. This conveniently located outdoor space features a jungle gym, monkey bars, swings and a fishing pier for casting a line and reeling in even more good times. Whether it is a fun junior camp experience or weekly league our programs originate with a FUN first attitude. These programs will also teach the next generation the values of honesty, respect and good sportsmanship that will assist them for many years to come. Welcome to your new place. 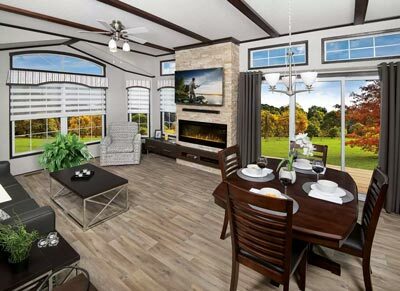 With the contemporary and luxurious Red Tree Collection of cottages at Rochester Place, you can enjoy all the comforts and conveniences of home in a carefree full-service resort community. 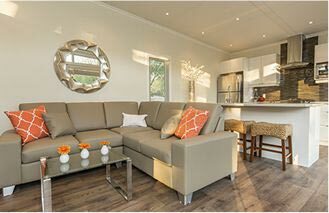 Each Red Tree cottage is designed to offer a refined yet casual living environment and can be custom-tailored to fit your specific tastes and preferences. 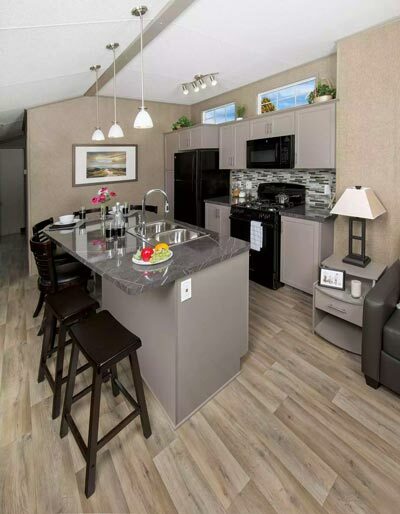 Whichever style and layout you choose, your cottage comes fully appointed and ready to move in, complete with high-end furnishings, sophisticated décor, and state-of-the-art appliances and amenities. 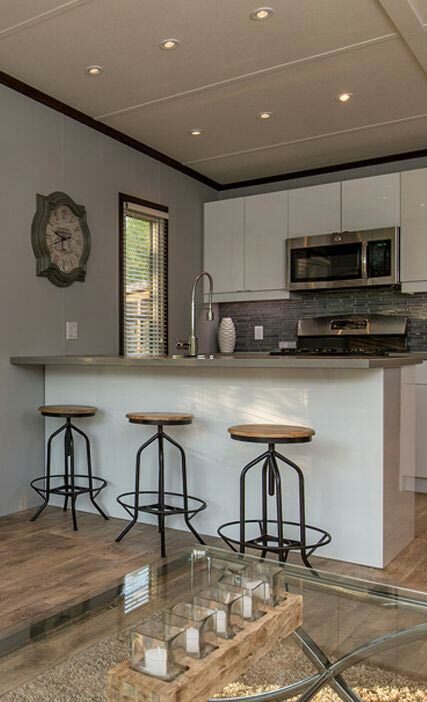 Spacious ergonomic design, unique architectural details and premium construction materials all come together here, creating cottages that are modernly-functional, distinctively-crafted and built to last, all set amid a pristine natural landscape. 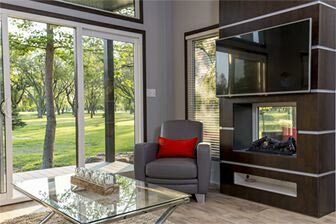 Of course, just outside your cottage door awaits a world of recreation and leisure options, from golfing on our stunning 18-hole professional course to lounging by the resort pool. We invite you to see for yourself why there really is no other place quite like Rochester Place. With its striking V-shaped “butterfly” roofline and an inspired mix of architectural details, the Chapman makes a statement of bold refinement. From the covered deck, patio doors welcome you into the light-filled main living area. 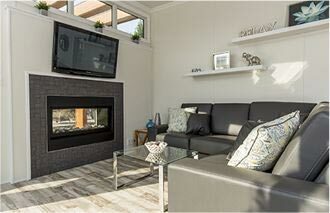 Add extra flair and warmth with an available two-way electric fireplace offering interior and exterior views. 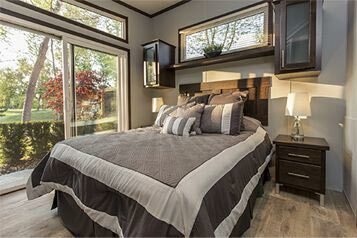 Functionality and convenience abound with modular kitchen and bath cabinetry, generous closet/storage space, premium leather furnishings. 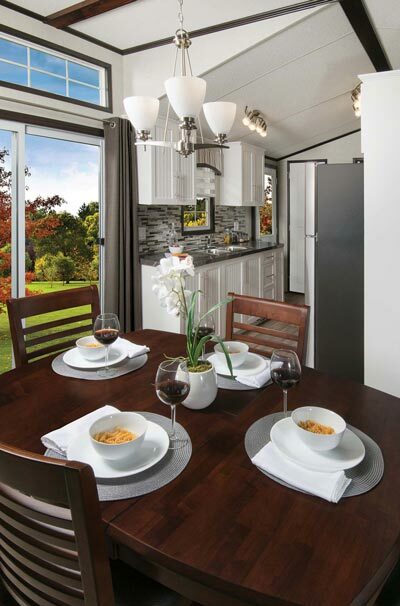 Simplicity, space and style harmoniously come together with the Boakes. 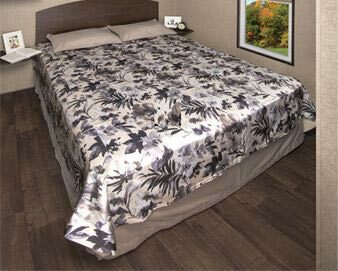 This 530 sq. 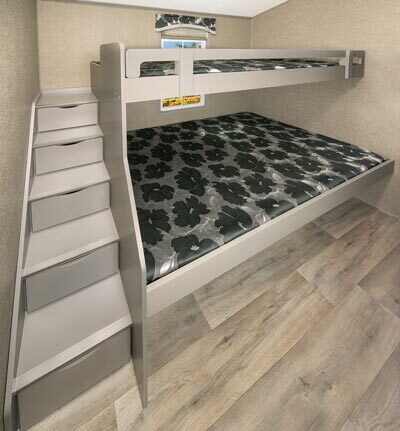 ft. model is an ideal choice for both young families and older couples desiring a hassle-free getaway. 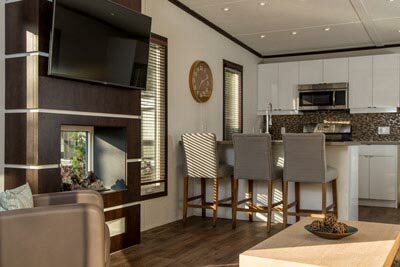 With sleeping accommodations for up to six, the Boakes offers an array of comfort and convenience features, including durable low-maintenance leather furnishings, modular cabinetry for ample storage, electric fireplace in the main living area, and two sliding patio doors. 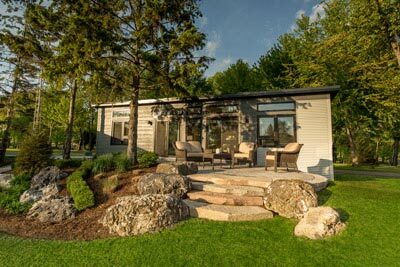 If you have always had the dream of owning your own cottage but were never quite sure, it’s time to consider the Reflection… a well-designed, practical summer cottage that is built to last, and one you won’t regret calling your own. 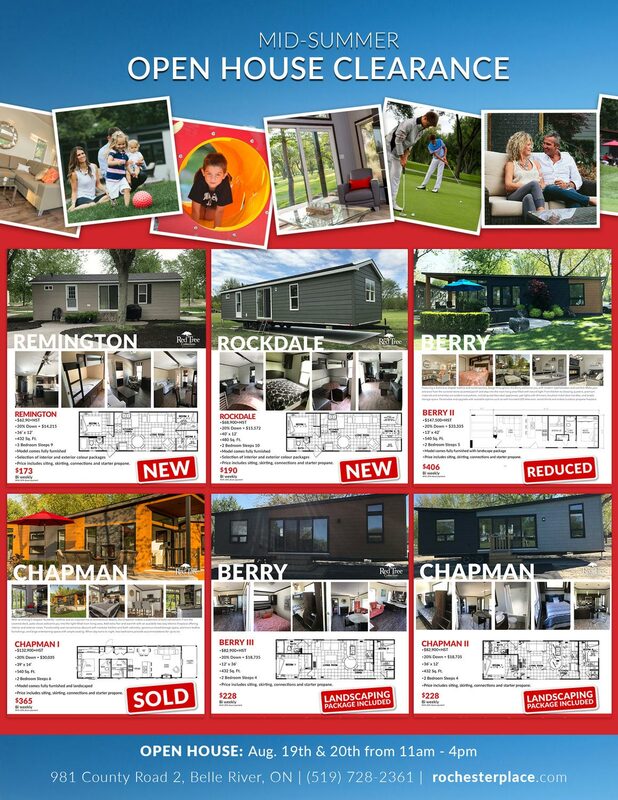 Receive all the great advantages that come with owning a Northlander and know that you are buying the best on the market today. 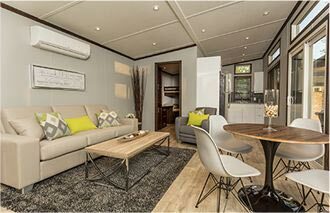 Experience the great outdoors in luxury! 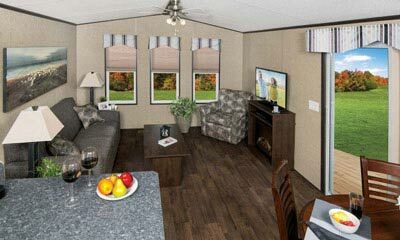 Northlander’s Escape Model is perfect for those looking to get outside during the warmer months. 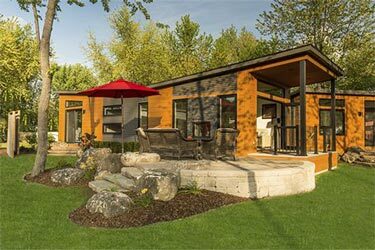 This innovative model makes it possible to embrace the Canadian outdoors without giving up the traditional comforts of a quality home. 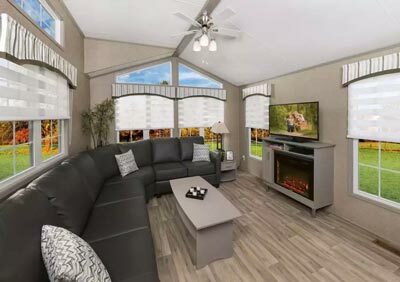 The Escape has great aesthetic features such as vaulted ceilings, durable wood grain-look vinyl flooring, coordinated drapery valances and optional day-night shades. 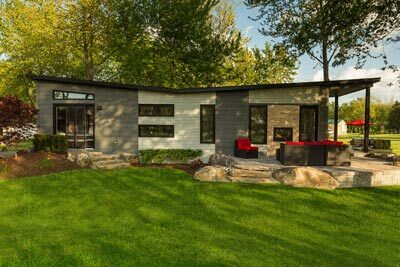 Featuring a distinctive sloped roofline and contemporary design throughout, the Berry welcomes you with modern sophistication and comfort. Make your entrance from the covered stone-accented porch and step into the main living area filled with natural light. 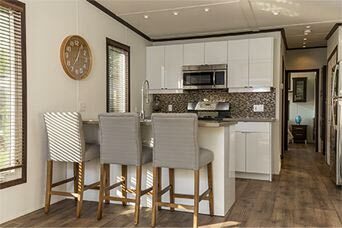 From kitchen to sleeping quarters, premium materials and amenities are evident everywhere, including stainless steel appliances, pot lights with dimmers, brushed nickel door handles, and ample storage space. All Check in after 2 p.m. 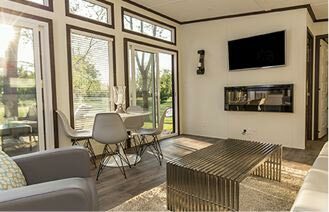 Check out before 11 a.m.
Each unit has sleeping accommodations for up to 6 people, fully equipped kitchen, television, a/c, BBQ included. Smoking is not allowed in the cottages, $500.00 fee for cleaning if violated. Reservations are accepted for a minimum of 2 nights. 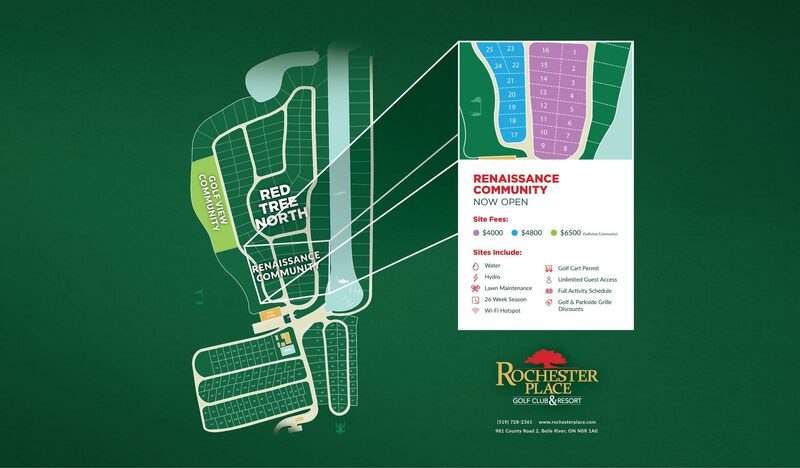 Deposits are accepted by credit card, cash or E-transfers are accepted for properties payable to Rochester Place Resort use Stefanie@rochesterplace.com. Cancellations made 30 days prior to arrival date will be fully refunded. Cancellations made less than 30 days will forfeit rental charges and security deposit will be refunded in full. Reservations are expected by 6:00 pm on the check-in day. After this time reservations are forfeit unless permission has been granted. Late Departure is subject to another night charge. Cleaning fee of $100 is charged for rental units left in an unacceptable manner. Deposits will be refunded once cottages have been inspected for damage and cleanliness. Any damages and breakage will be deducted from the deposit at replacement cost and renter may be subject to further charges based on damage if applicable. 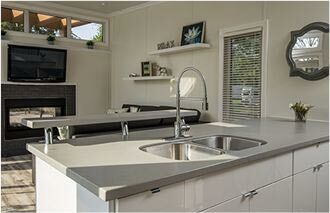 It is the responsibility of the renter to maintain the cleanliness of the cottage. Garbage pickup occurs roadside Monday and Friday mornings before 8am. Please refer to Schedule A: Rules and Regulations. For the enjoyment of all customers please note: Please adhere to strict quiet hours between 11pm to 7 am without exception. 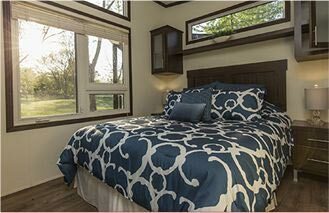 2 Bedrooms- sleeps up to 6 people, private washroom with shower, fully equipped kitchen including full size stove, oven, fridge, microwave. Any cooking utensils you feel necessary to prepare meals. Boat wells can be reserved for any number of days durning your stay ( $10 day, $70 week, $309 Season) and Subject to availability. 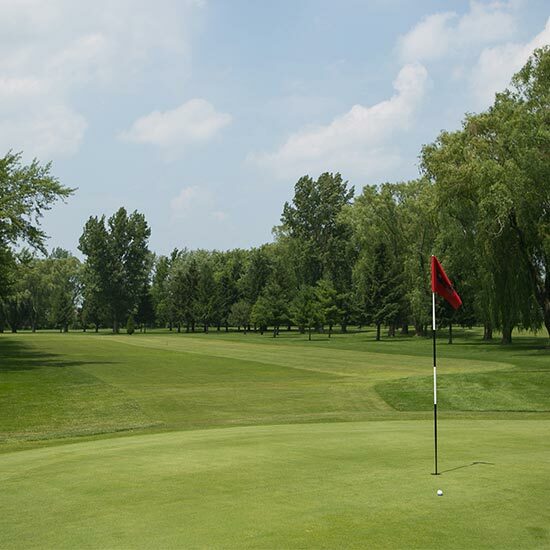 Call the Pro Shop to book your tee times (519-728-2361 Ext.1). Special discounted rates apply to stay and play. 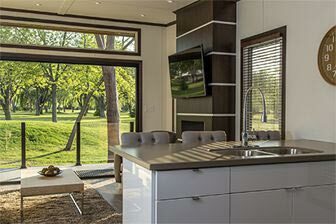 10% off golf with 2 night cottage rental. 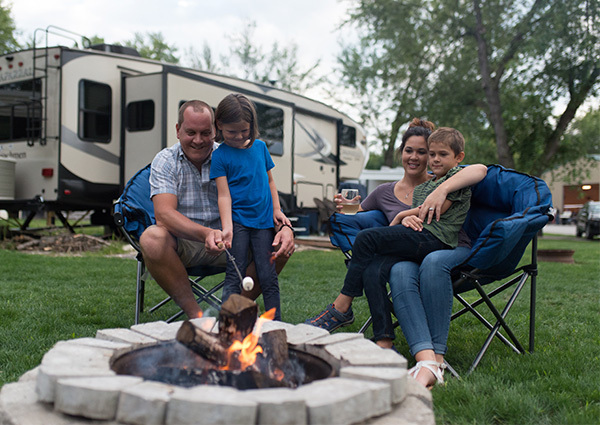 Bring the whole family and come see what Rochester Place Resort has to offer- Tour the resort and start planning your seasonal vacation getaway! Get settled now before the season starts. Rochester Place Resort has gone under redevelopment and opened a section of the park with 50 plus new sites. Beautiful, spacious sites, with mature trees, golf course or water views. 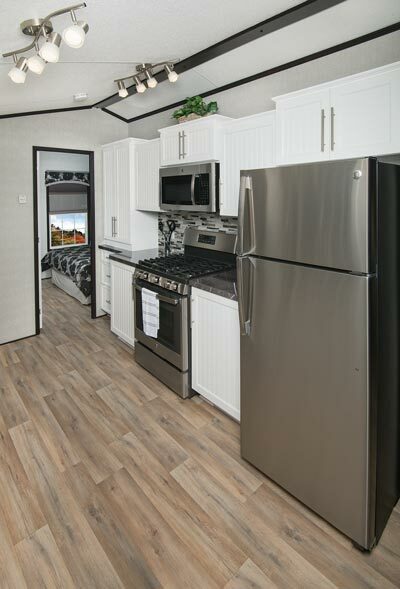 There is a selection of models to view with a variety of spacious layouts and interior décor packages all available for purchase today. 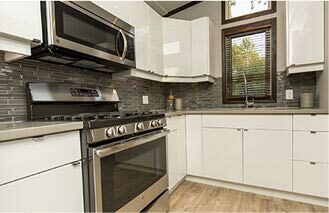 The lifestyle at Rochester Place is truly unique. Whether you're looking for nonstop recreation, uninterrupted relaxation, or any combination of both, Rochester Place makes it possible to do as much or as little as you want. With our extensive list of services and amenities coupled with dedicated resort staff, we're confident that your stay at Rochester Place will be worry free. Whether you're admiring your fully managed lawn, joining in on the guided activities schedule or just lounging by the life-guarded pool, you'll quickly learn that at Rochester Place is here to make sure do what you want, when you want, or do nothing at all. 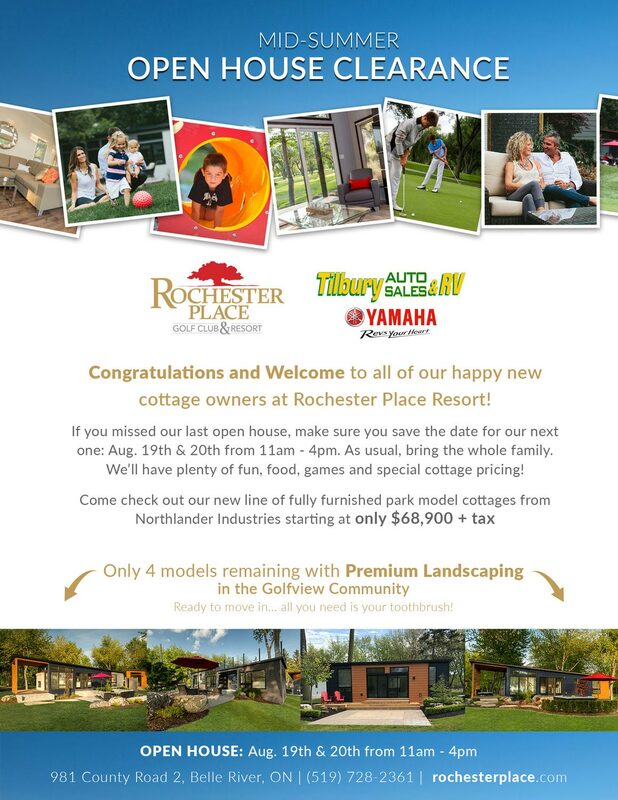 Book a private tour to see if Rochester Place Resort is the Best Seasonal Getaway destination for you and your family!